Has an index fund become a presumption of prudence? You may remember that not so very long ago, courts had determined that the holding of employer stock in Employee Stock Ownership Plans (ESOPs) was entitled to a presumption that their fund management was prudent under a “presumption of prudence” standard. 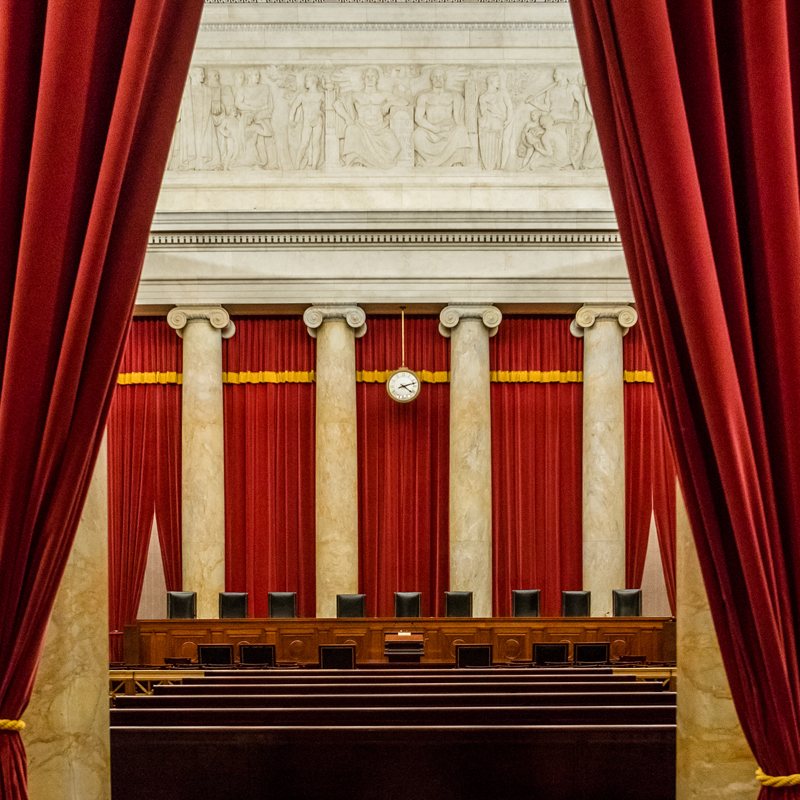 That standard was rejected by the U.S. Supreme Court in 2014 in favor of a new one that required plaintiffs to articulate alternatives that a prudent fiduciary in the same circumstances would not have viewed as more likely to harm the fund than to help it. Last October a federal appeals court overturned a district court decision regarding an excessive fee suit brought against Putnam Investments by participants in its 401(k) plan regarding the prevalence of proprietary funds in its own plan menu. The district court had ruled that the plaintiffs failed to identify any specific circumstances in which the company and its 401(k) plan put their own interests ahead of the interests of plan participants, and that the plaintiffs also failed to show how Putnam’s allegedly imprudent actions resulted in losses that required redress. However, upon review the appellate court not only sent the case back for further consideration by the district court, but did so with a new admonition – holding that the burden of proof as to the responsibility for the loss suffered should be on the defendants, rather than the plaintiffs alleging the harm. In other words, once the plaintiffs established that there was a loss, the defendant has to prove that the loss wasn’t due to a breach of their fiduciary duty. To make matters worse (or at least more confusing), the courts have split on this burden of proof issue. As the Fifth Circuit appellate court acknowledged, the Second, Sixth, Seventh, Ninth, Tenth and Eleventh Circuits have held that the plaintiffs bear the burden of proof, while the Fourth, Fifth, Eighth, and now First Circuits see that as a defendant obligation. Little wonder that Putnam has petitioned the Supreme Court for a review and resolution of the issue – or that so many entities have weighed in with their support of the plaintiffs in the case (AARP, the AARP Foundation and the National Employment Lawyers Association) and the Putnam fiduciary defendants (the Chamber of Commerce of the United States of America, the American Benefits Council, the Securities Industry and Financial Markets Association and the Investment Company Institute). In fairness, proving that such losses area result of a fiduciary breach can be tough – witness the relatively few wins by plaintiffs who have taken that issue all the way to trial (settlement ahead of that seems to be the norm, often just days before). Arguably it could be just as problematic for defendants to refute those claims, even with documentation of a prudent process (the First Circuit ruling speaks to meeting a “burden of showing that the loss most likely would have occurred even if Putnam had been prudent in its selection and monitoring procedures”). Or under that standard, one might well argue, now be forced to defend a decision to do otherwise.